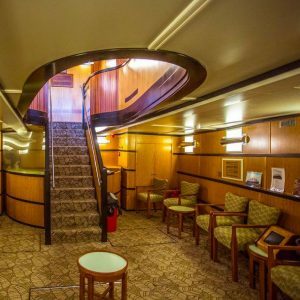 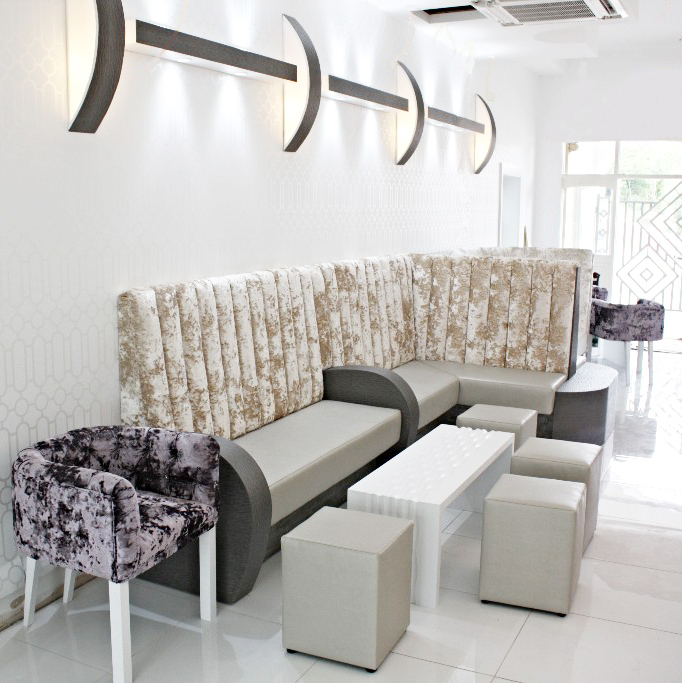 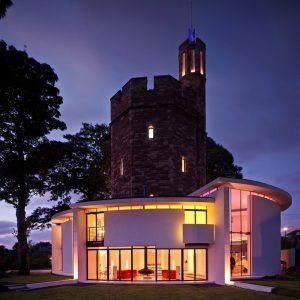 From the early stages of design, we work closely with our clients to fully understand their requirements. 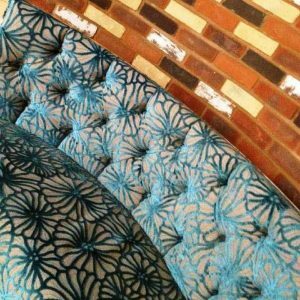 Once agreed, designed and illustrated our team of creative upholsterers apply their knowledge and skills to ensure a perfect result. 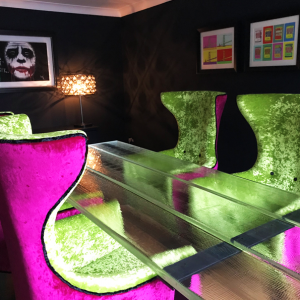 We can also give you advice and guidance when choosing your fabrics as we have a huge variety available to view in our showroom. 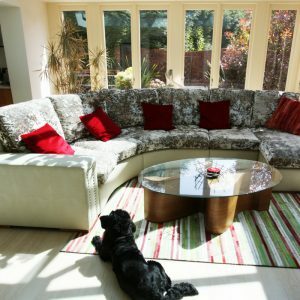 Bespoke Curved Sofa and Coffee Table, Appleton. 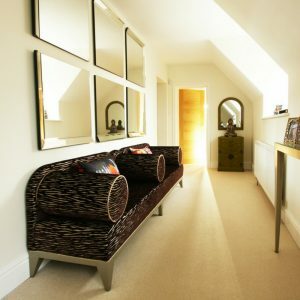 Bespoke Headboard and Bedroom Seat, Appleton. 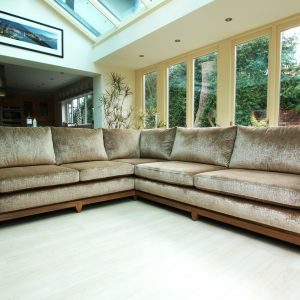 Bespoke L-Shaped Orangery Sofa, Appleton, Warrington. 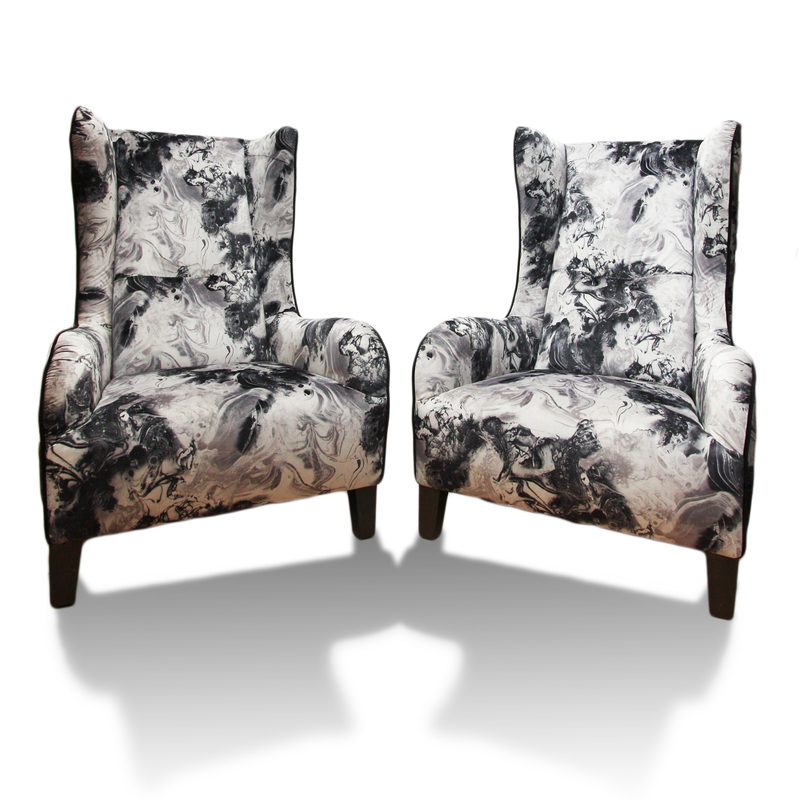 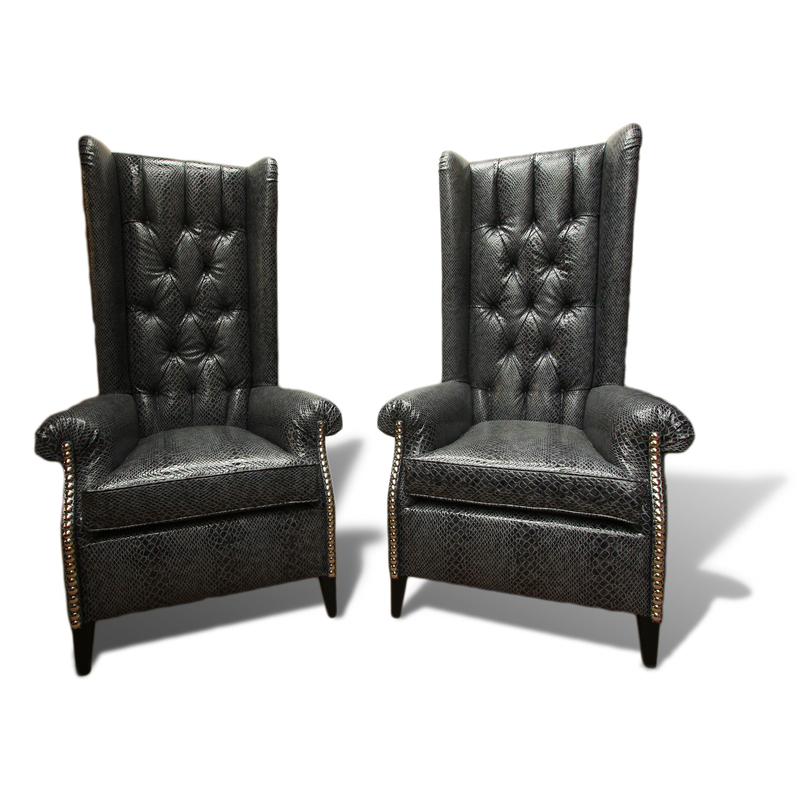 Bespoke, High Wingback Chairs, Hale. 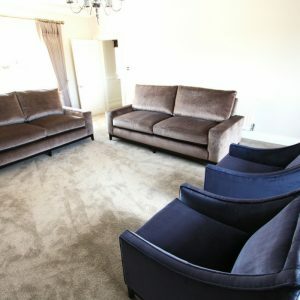 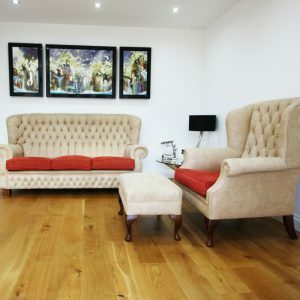 Chesterfield Sofas with matching Wingback armchair and footstool, Stockton Heath. 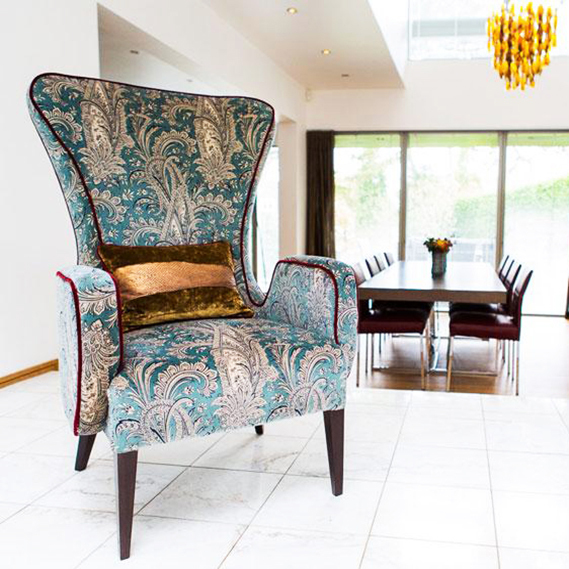 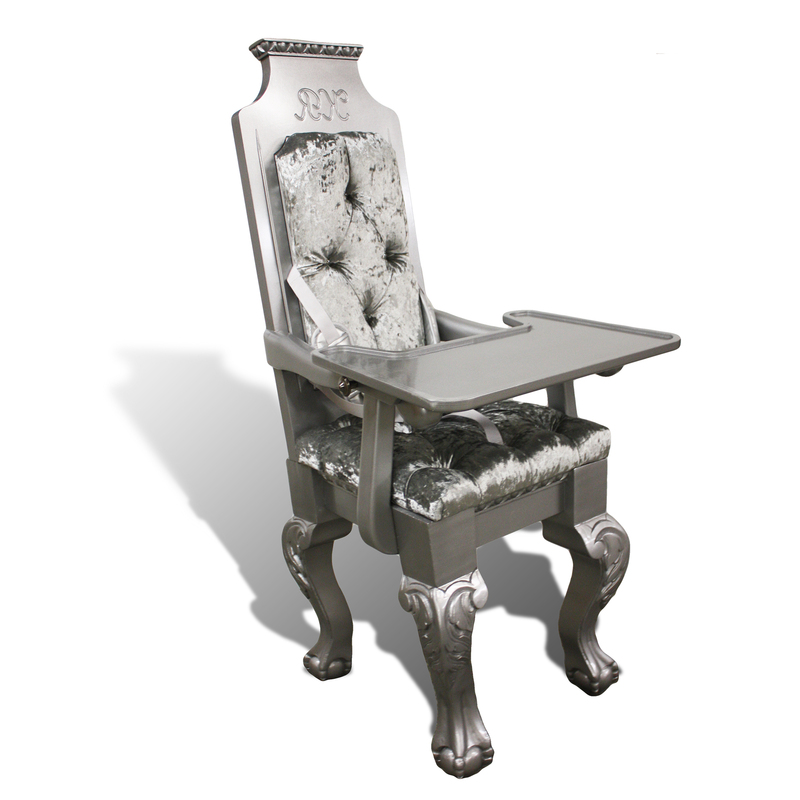 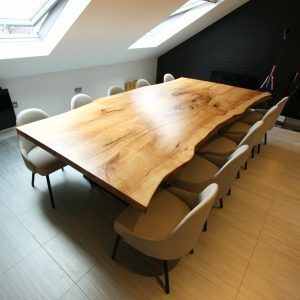 Contemporary Bespoke Dining Chairs, York. 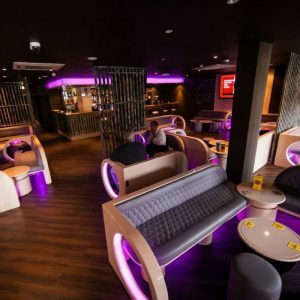 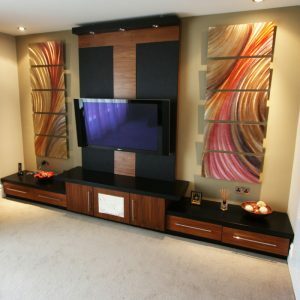 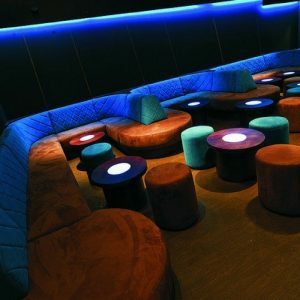 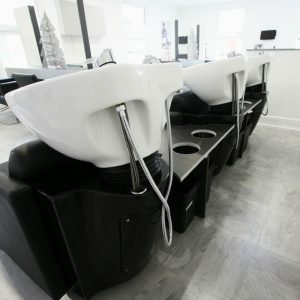 Funky Wingbacks and Domeba Ink Range, Appleton. 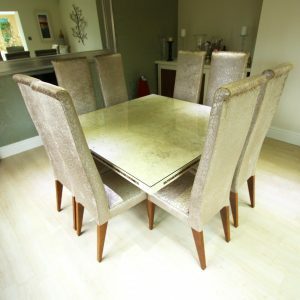 Handmade High Back Dining Chairs, Appleton, Warrington. 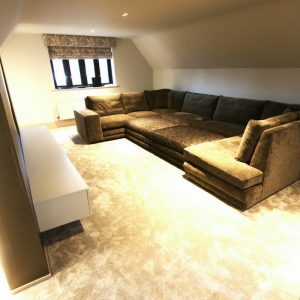 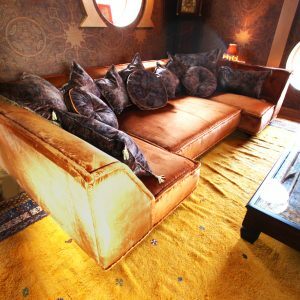 Luxury, Bespoke Morrocan Style Sofa, Christleton.